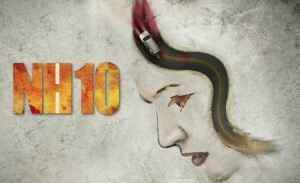 New Bollywood movie NH10 is on its way now to bang the box office. In this film new actor Neil Bhoopalam and Anushka Sharma are in the key roles. The movie is going to release tomorrow on 13 March 2015 in the country. It is one amazingly directed big banner production movie releasing in second week of March month and some eminent personalities are associated with it. Though film has been reviewed with mixed response by the critics and also the craze in public is not too high but still there good expectations from it regarding the first day. 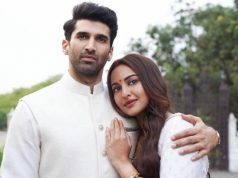 In the lead role we have both the mentioned stars, now you can see a bit clearly how the movie will perform on its first day box office collection. The movie is managed by some big & some not so popular names, the staring is good but overall movie is not expected to do any high business tomorrow. With a different look in recent film PK, now Anushka in this flick also is looking all different. Her performance in this flick has been appreciated enough and could carry audience attention on first day. 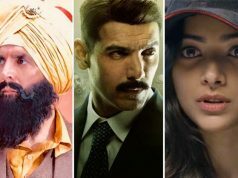 The film in actual has not any star powered male star cast but yet the present one are very talented and have claimed them as good and entertaining stars. It’s a little new for the audience to see both of them in different roles they are playing in NH10. 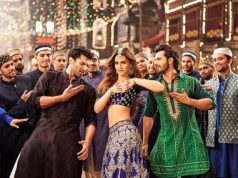 As per the reports and reviews, it is expected that the movie will collect around 6-6.5 crores* as first day Box Office collection. By now seeing the advance booking and online ticketing gesture of the viewers then we haven’t seen any tremendous response or excitement among the audience for watching the film. But lack of any other strong film in its opposite may prove as a benefit in its favor for covering nice figures on first day and first weekend as well.